Without fornication, there’s only formication. Without skinship, there’re only withdrawal symptoms. Without skinship, people withdraw from a 3-D life. We become acute social withdrawal, in other words, hikikomori. Sin tetas, solo hay infierno. Sem fornicação, só há formicação. Without skinship, there’s only saudade. This holiday season has been making me antsy. Ah, thanksgiving, campaigned by Sarah Joseph Hale, who wrote “Mary had a little lamb.” I’m a little lamb. Yes, I’m eternal youth at heart. Sanat Kumara (“eternal youth” in Sanskrit) is always 16 years old. But I’m 17 years old, 17 forever. Just like Kikuko Inoue claims. Maybe besides Akiba, I should make pilgrimage to Mt. Kurama, where Kurama Temple is, which worships Sanata Kumara. Mt. Kurama is where Kurama Tengu lives, and where many spiritual people train themselves to be in tune with the cosmos. And the founder of Reiki also achieved enlightenment at Mt. Kurama. Seven Year Itch. That’s actually Seventh Year Formication. After being married for seven years, you start to have formication, so that leads to fornication, extramarital skinship. Mine is Eight Year Formication, since the number “8” signifies indefinite time in Japanese mythology. Like “Eight million gods.” So, whether eight years or eight days, it means “all the time.” Yes, eight days a week cold turkey. Itchy all the time. Eight Day Itch. Ah, Xmas Eve in Japan, when lovers spend the night together, a peak season of skinship. Ah, how I wish I could spend Xmas with a girl, listening together to The Christmas Song by Nat King Cole. How romantic would that be? 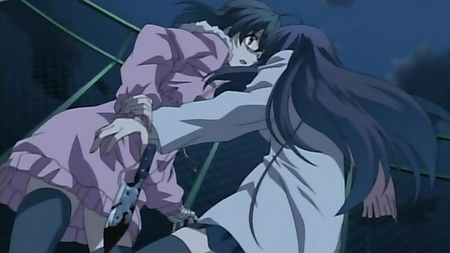 School Days is also about Xmas skinship. 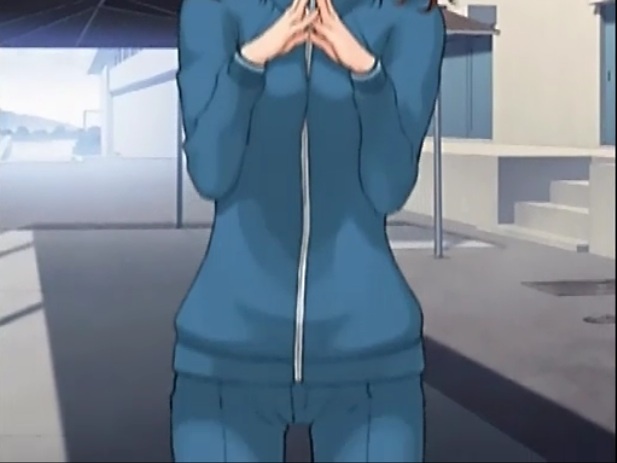 And Amagami SS also is about Xmas skinship. School Days, too real…ah, fatal attraction… Kettle whistle. A sign or flag of blade exchange. 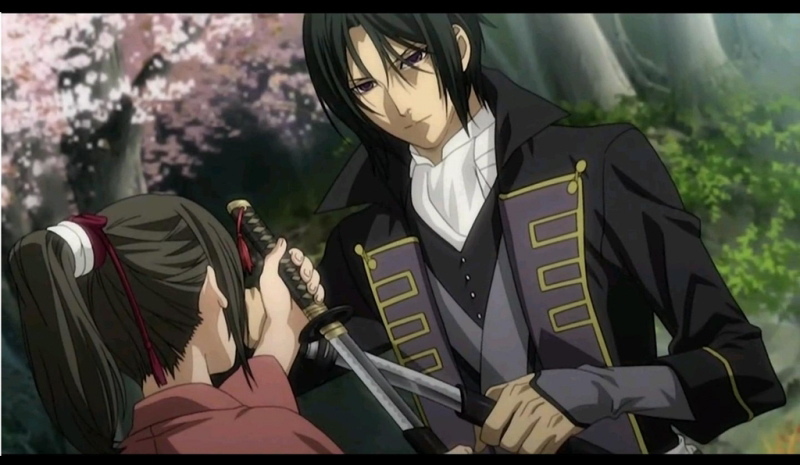 Not Kincho like Hakuouki. Ah, my school days, eating cake all by myself… Didn’t they know it’s the b-day of Christ? Why did it become the day of romantic skinship? Do I need to have cold turkey for eight years? Black Day after Valentine’s Day. Black Friday after Thanksgiving Day. Do they want to paint my life black? Paint it black? Eight days a week, it’s black day. F@ck consumerism. F@ck market fundamentalism! We need Christ to drive out merchants from Christmas holiday. Going for jāji is too tragic. Like going for burumā at burusera shops. Contagious magic doesn’t solve anything. Tragic is magic. Because you can’t get a girl, you try to get what she was wearing. That’s what fetishism is about. Same principle with indirect kiss. In other words, indirect skinship. Kansetsu-skinship. Jaji is a new jersey. Just like buruma is a new bloomer. Japanized western outfit. So instead of Akihabara, New Jersey would be mecca for jaji collectors. So, I better go to 2-D. 2-D girls will love me. 2-D girls are my Mary, Our Lady! Otaku’s Lady indeed. Maria-Sama Ga Miteru. Maria-sama is caring about me. Sachiko-oneesama! I want to be a girl, because I need a rosary from elder sister. What I want is not sisterhood-in-Christ, but sisterhood-in-Mary. And rosary should be a sign, flag, or miracle of that. From here to eternity. From 3-D to 2-D.
To pay homage to 2-D girls, I will end this article with a quote from John Lennon’s Women, since today is John Lennon’s martyrdom, and Gautama Buddha’s enlightenment day. The little child inside the man. Please remember my life is in your hands.